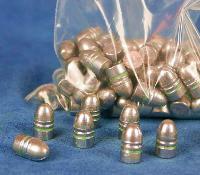 32 S&W Long (=32 Colt New Police )Tools and dies + 12 x 32 SW Long brass cases + 25 x 32 SW bullets + 25 Small pistol boxer primers + measure. 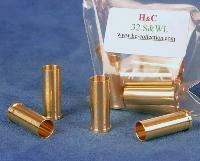 12 x 32 S&W Long (= 32 Colt New Police) brass cases. 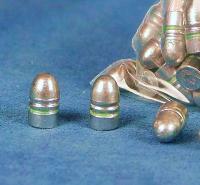 For small pistol primers.